Welcome in Barcelona! 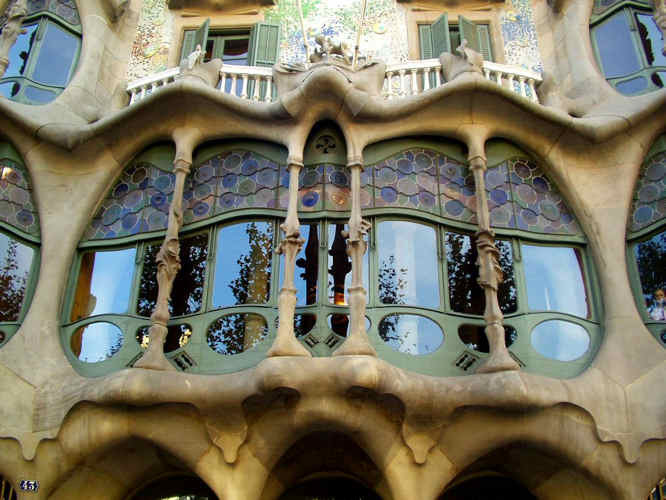 Art and culture buffs will find Barcelona to be a very fascinating destination. You will stay three days in Barcelona so that we can enjoy the many important historical attractions of this very popular city. 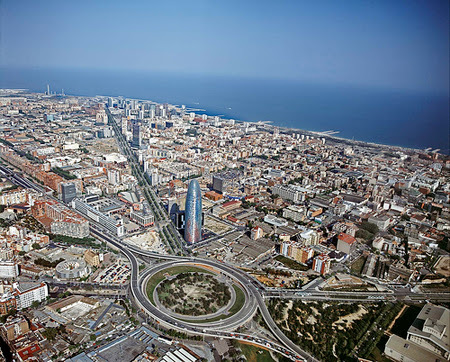 The city of Barcelona is a historical and cultural feast. It has room for both the sophisticated art enthusiast and the fun-loving tourist. Each visit to the city’s cultural destinations leaves you with the feeling of delight. and perform in cities Barcelona and Girona. Welcome in Spain! No other country in Europe offers visitors so many opportunities to experience local dance, music, and traditions. 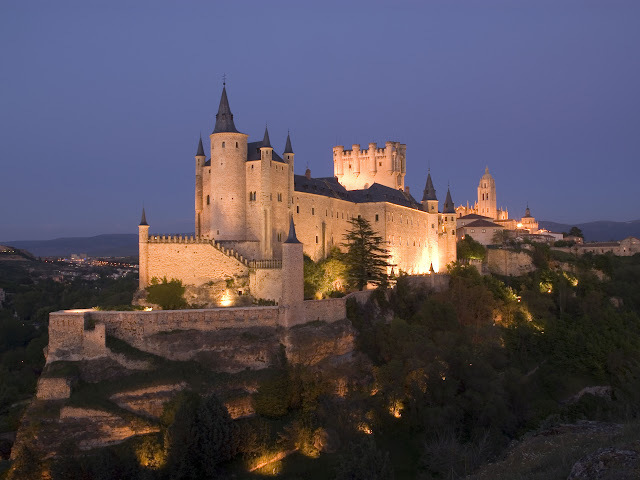 Spain is also one of the most diverse and visually stunning countries in Europe.